There is a brand new baby in the family (!) and wanting to gift her with something special, I poured over the internet looking for natural, organic, eco-friendly options (yes, I live in Los Angeles and do consider myself a granola-eating hippie on occasion). Hoping you find something you like amongst these wonderful, natural finds! 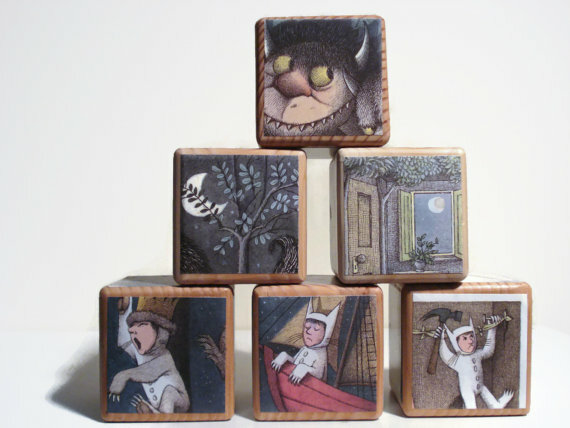 These natural wood, toy storybook blocks are so amazing I want a set for myself! There are many options: Curious George, Peter Rabbit, Disney themed, Periodic Table themed...the list goes on. Personalized baby gifts are so special and unique. 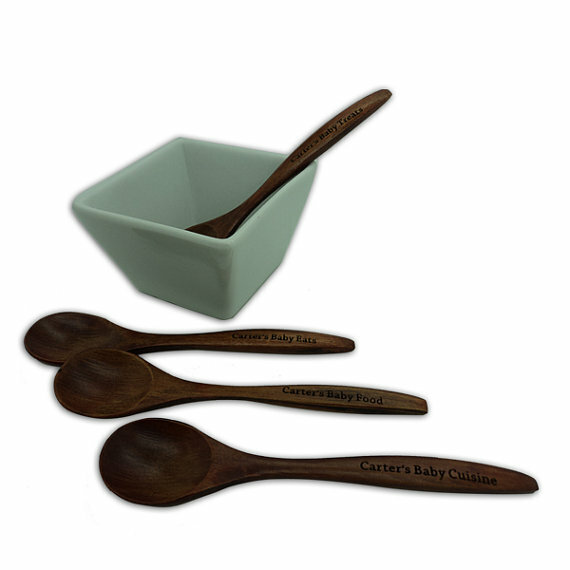 How about this set of Four Personalized Natural Bamboo, Wood Engraved Baby Spoons by Teal's Prairie & Co. 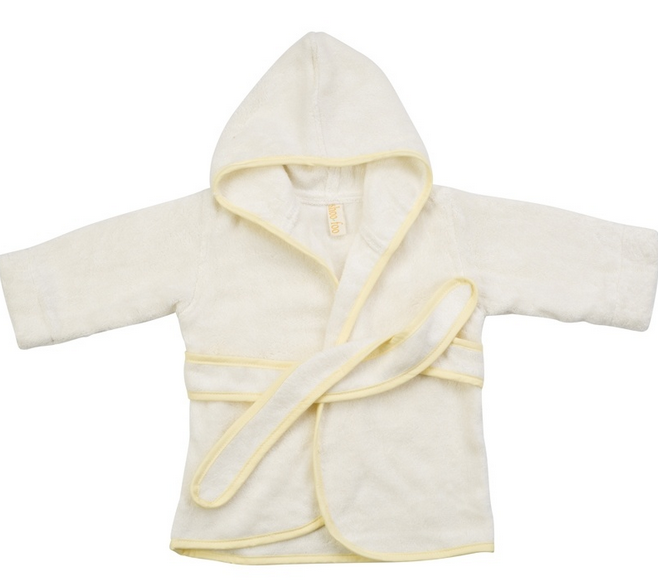 This little Baby Bamboo Beach Robe is sooo adorable. As a beach robe or bath robe, this cruelty-free, dye & color additive free, GMO free robe makes for a lovely gift. Calendula Horsey Tote by California Baby is an all-natural mama's dream. Baby shoes have to be one of the cutest things. These organic Guava Boots by Goumi Kids are "the industry’s first two-part closure for a baby bootie - making it easy for single-handed on and off. Smart stay-put design allows baby’s feet to retain the heat they so easily lose in their newborn days." 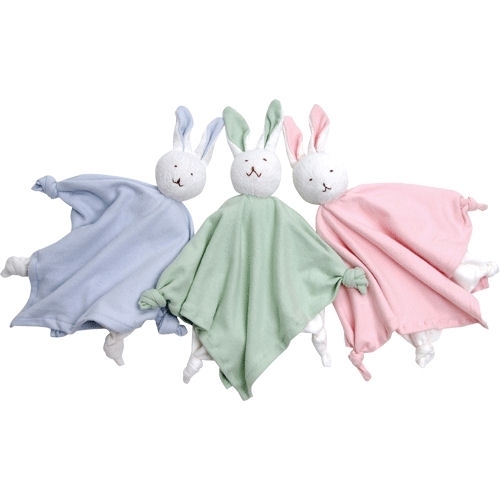 triples in efficiency to cover teething, security and snuggling.